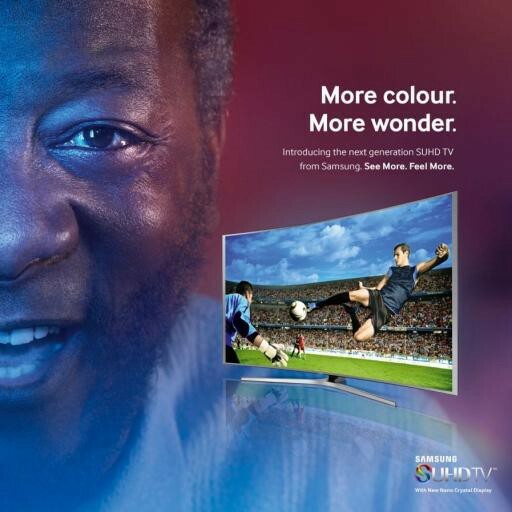 Pele believes that the bearded man in the Samsung advertisement above looks like him. And that scissor kick on the television? That’s his too. So he’s decided to sue Samsung for $30 million. 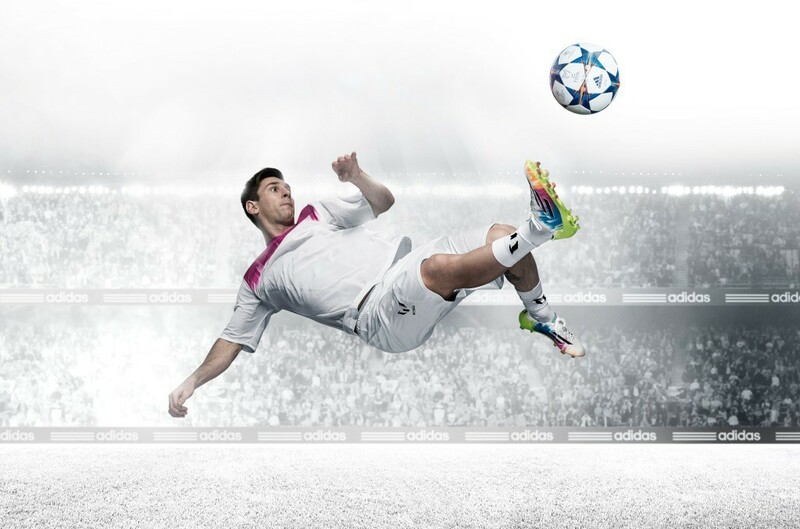 The company subsequently published an ad in the New York Times in October showing the face of “a smiling man who very closely resembles Pele” next to a television displaying a soccer player making a “scissors-kick, [which was] perfected and famously used by Pele,” according to the filing. 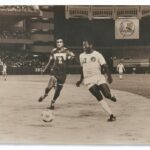 The lawsuit is seeking at least $30 million, claiming the ad enriches Samsung while infringing on Pele’s publicity rights and diluting his brand value. “The goal is to obtain fair compensation for the unauthorized use of Pele’s identity and to prevent future unauthorized uses,” Pele’s lawyer Fred Sperling told CNNMoney in an email. The fact that Pele was in talks with the company before they ran this ad is a curious one, but to think that anyone would open up a newspaper, see that image and think “Oh, that’s Pele” is a bit absurd. And it’s not like Pele is hard up for cash. At 75 years old, Pele is still making very good money for being Pele. According to Forbes, he earned $14 million in 2015 and the upcoming film about his life will only help to keep him relevant. If this lawsuit works for Pele, there could be no stopping him. You better lawyer up, Leo. What if “America’s best athletes” played soccer?